Welcome to Inland Brokers LLC a fast growing active real estate firm specializing in Central and North Georgia. The firm that provides clients with some of the best local market knowledge in the industry. Our firm is a full service commercial real estate company with services to include commercial brokerage and investment / exchange opportunities within the South Eastern United States. We are committed to operate business on the three basic principles that it was founded on Service, Accountability and Growth for the Future. 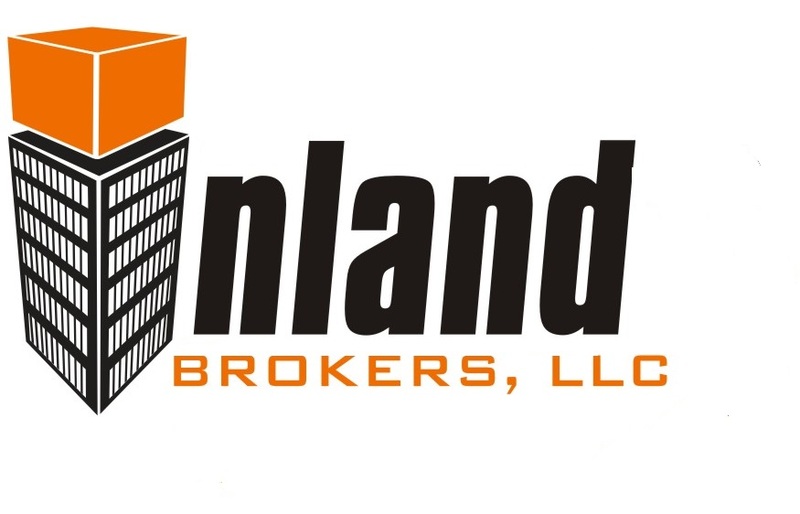 Inland Brokers LLC is an exemplary company with a solid reputation for professionalism, performance, and customer service. We believe that our 40 years of combined brokerage experience will continue to create a stronger company with even greater potential for growth, and success in the future.